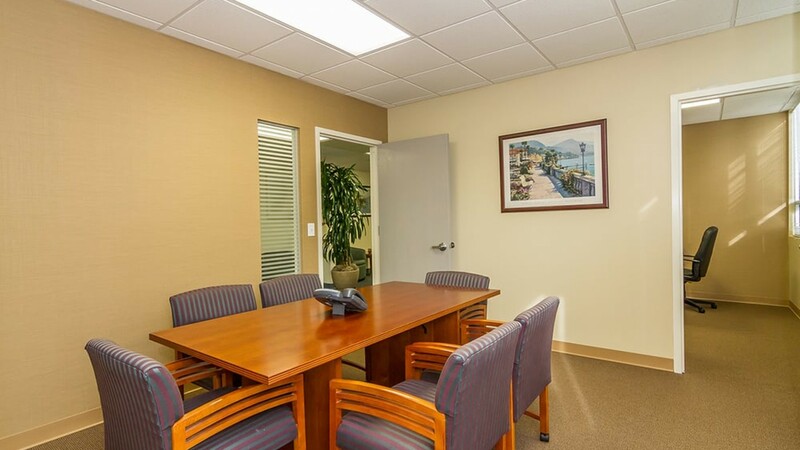 Small businesses, satellite offices, and start-up companies can now enjoy the prestige of a Class A office location without the constraints of traditional office space. 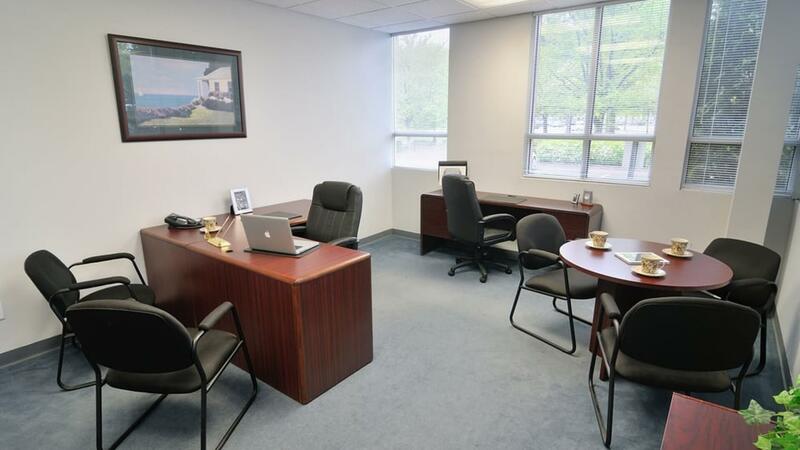 TOTUS Executive Suites provide companies with a professional address and a polished office environment without the high cost and long-term commitment of leasing traditional space. 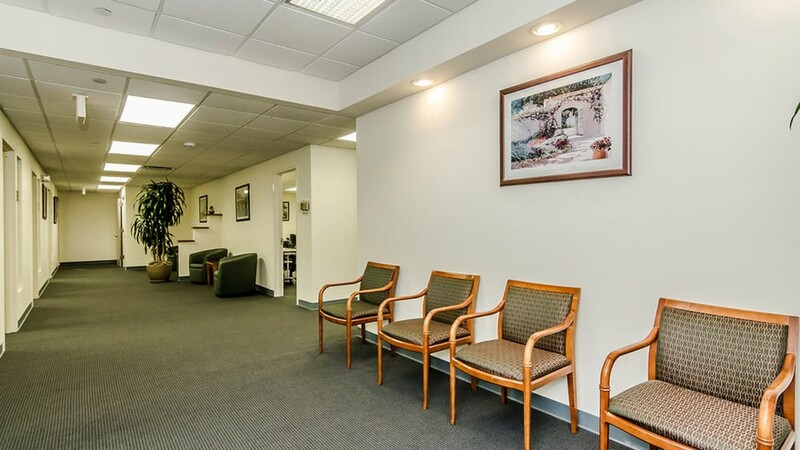 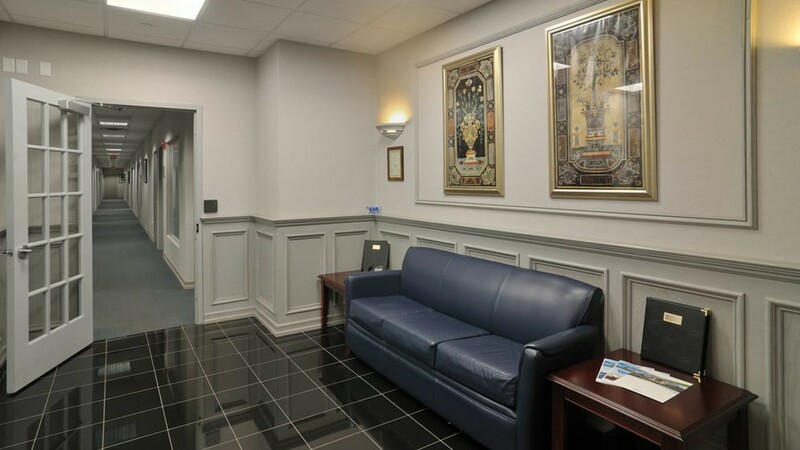 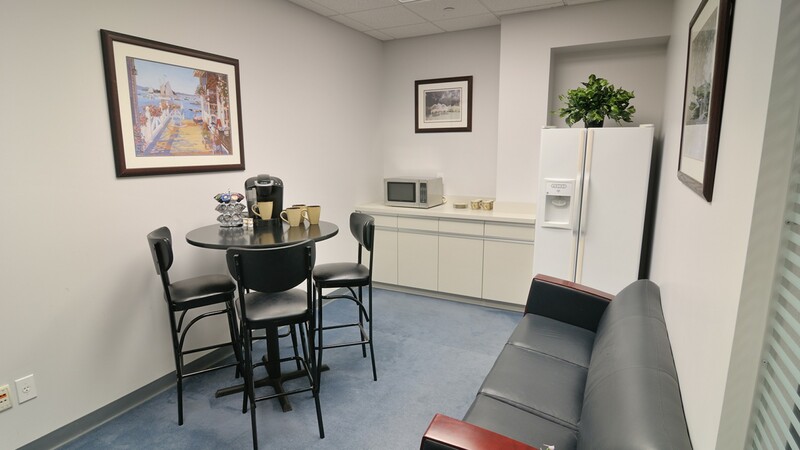 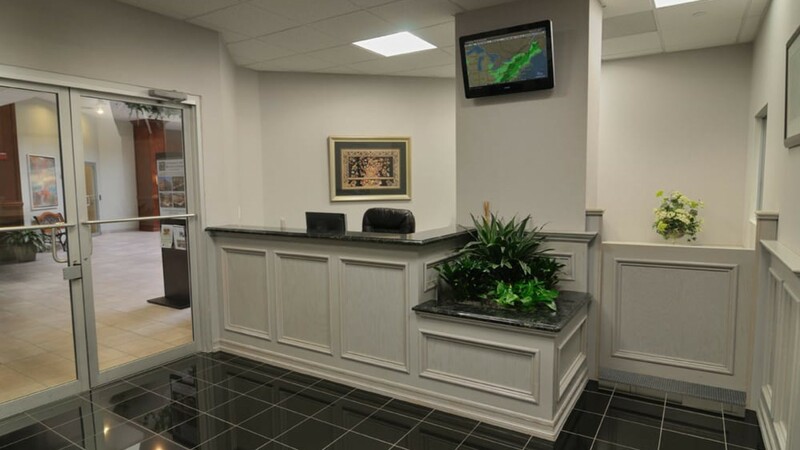 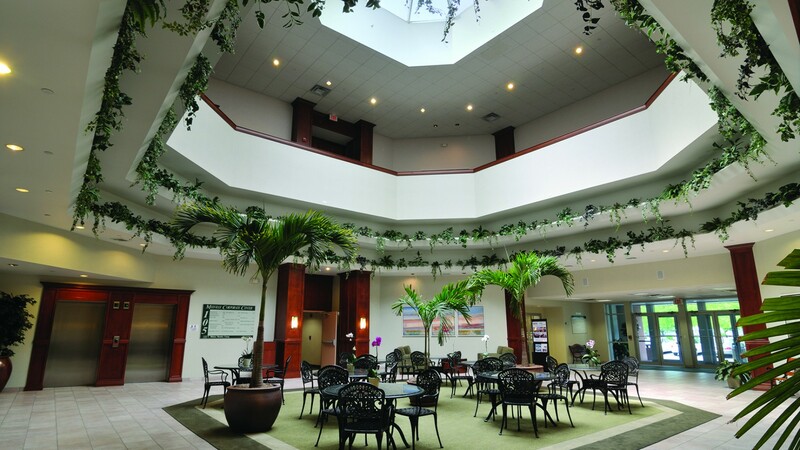 Located in Melville, NY, the heart of Long Island's business district, TOTUS offers state-of-the-art office technology, impressive infrastructure, and furnishings as well as a trained, professional staff. 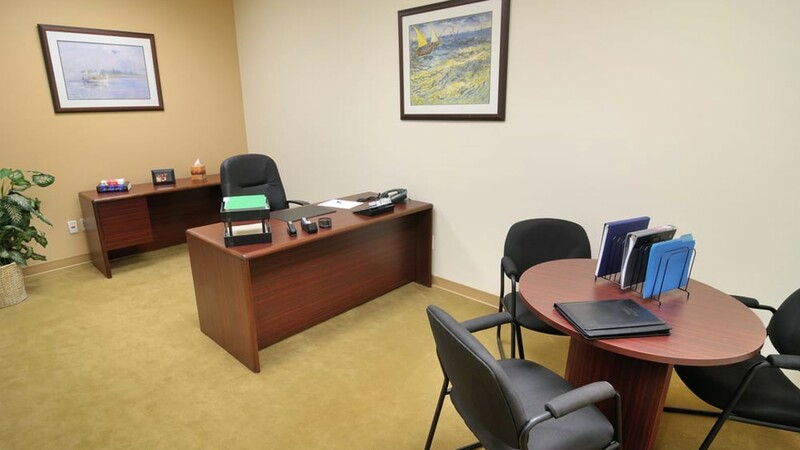 At TOTUS, every client is treated as a CEO, and we offer services and unique programs designed to foster your business' growth. 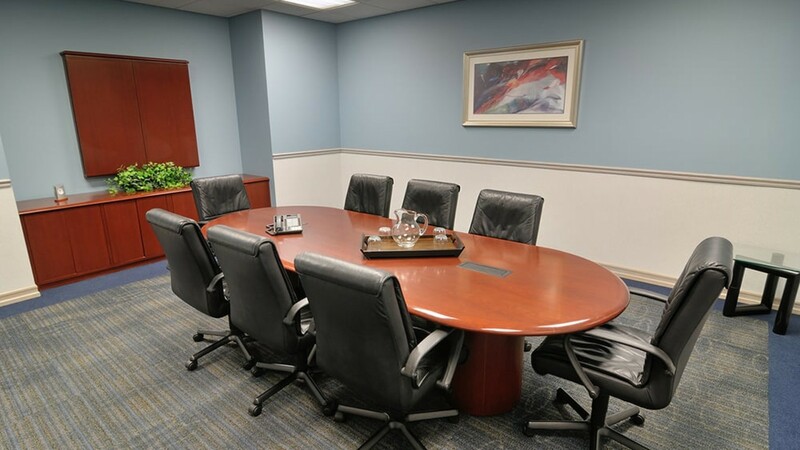 You can choose from a variety of TOTUS packages designed to meet the unique needs of your business.